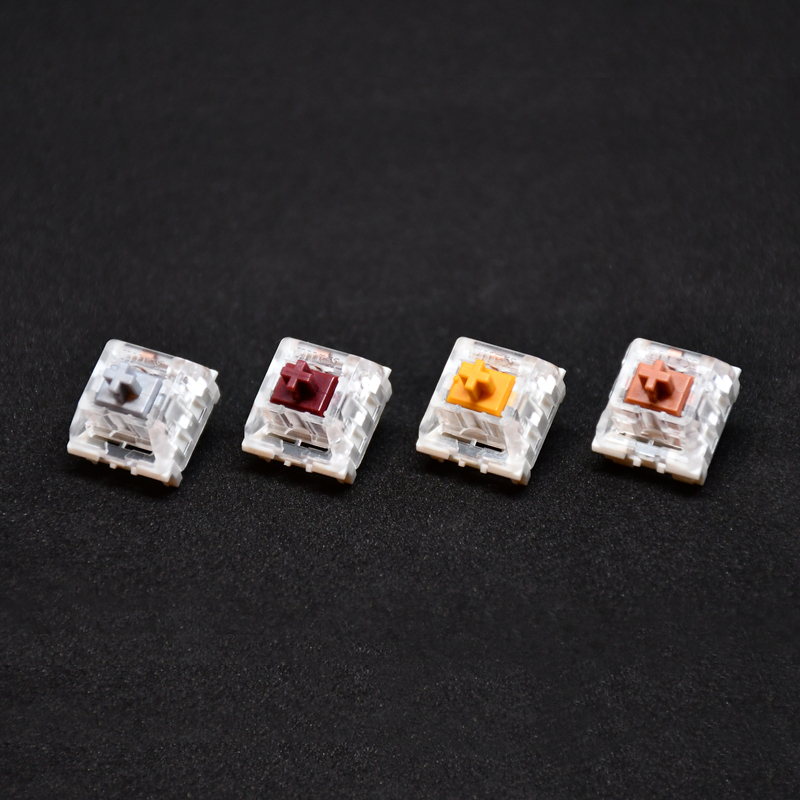 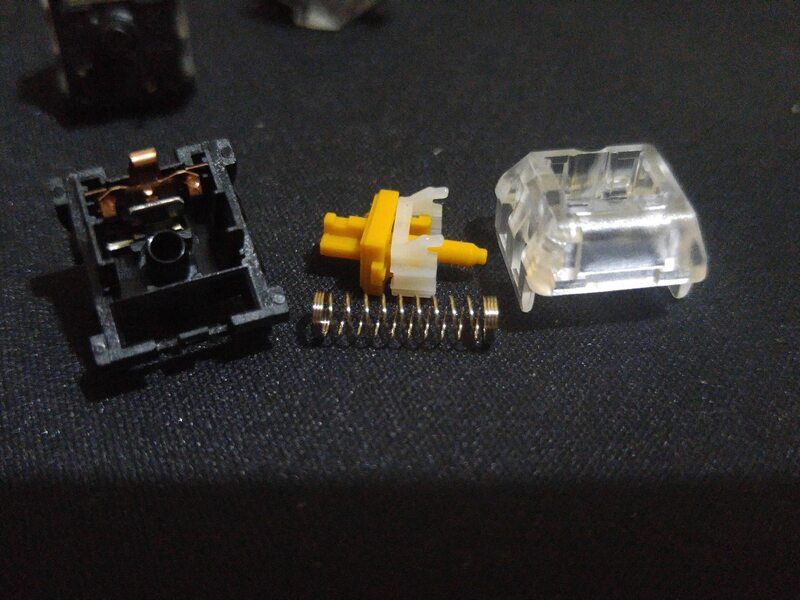 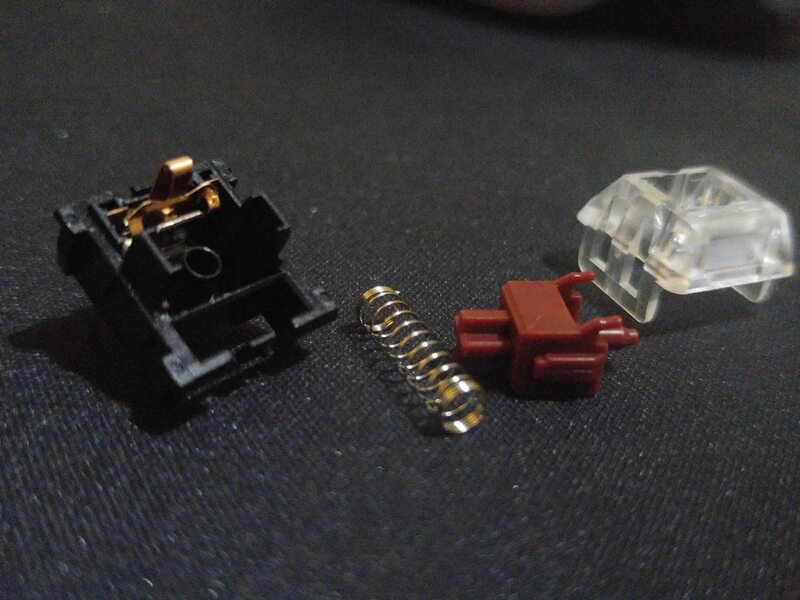 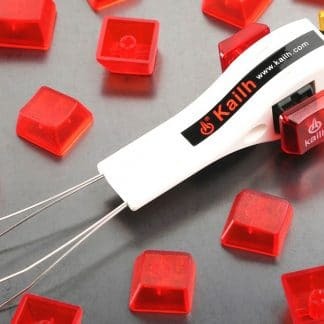 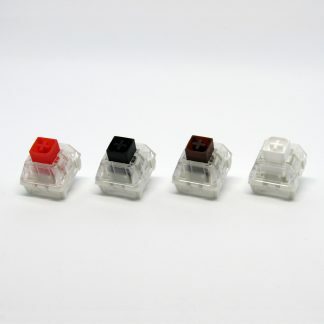 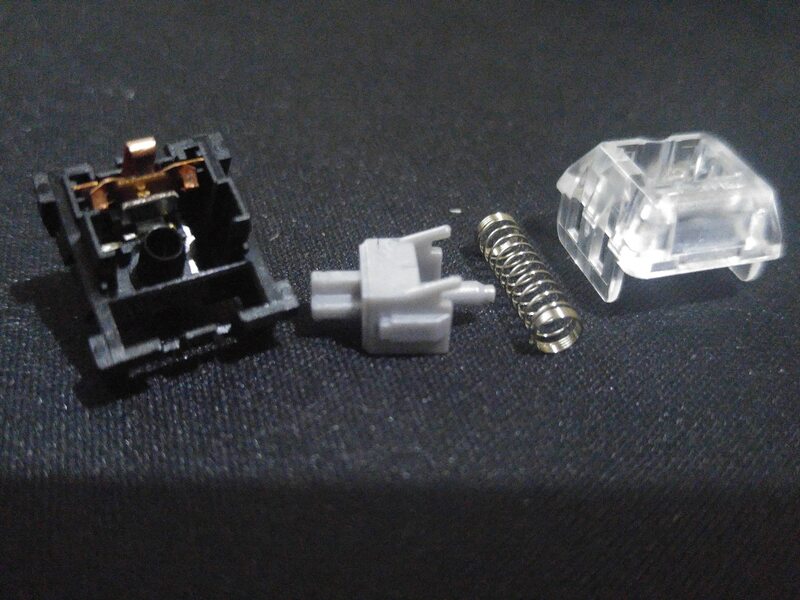 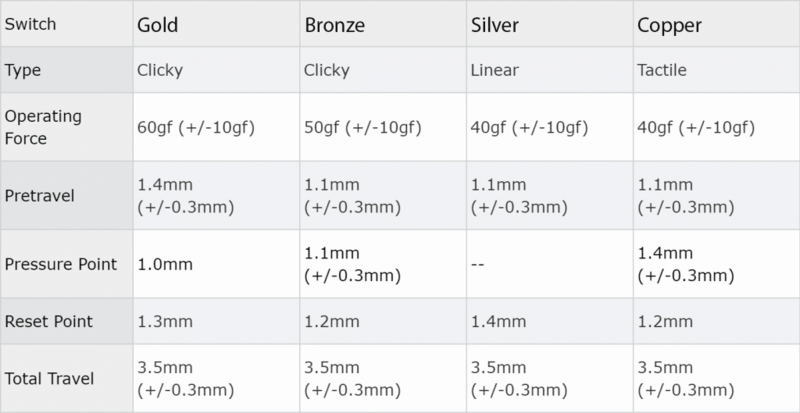 Compared with standard switches, these Kailh speed switches have shorter actuation and travel distances with 3.5 millimeters of total travel with 1.1 – 1.4 millimeters of pre-travel. The switches come in 4 colors with varying switch type, operating forces, and actuation/travel distances. 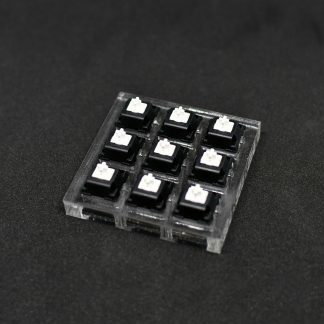 Pretravel = distance from beginning of key press to actuation point.